Victor Niglio has been one of the best kept secrets on soundcloud for a while. He is constantly putting out quality tracks that are fun and engaging. 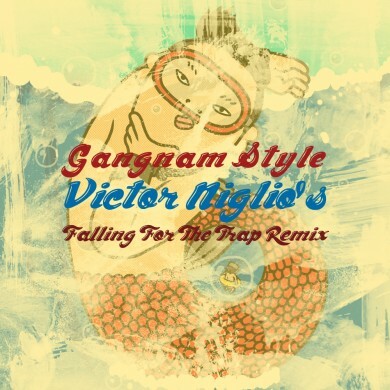 His latest remix is for PSY, the Korean pop star turned Youtube sensation. Check it out below!